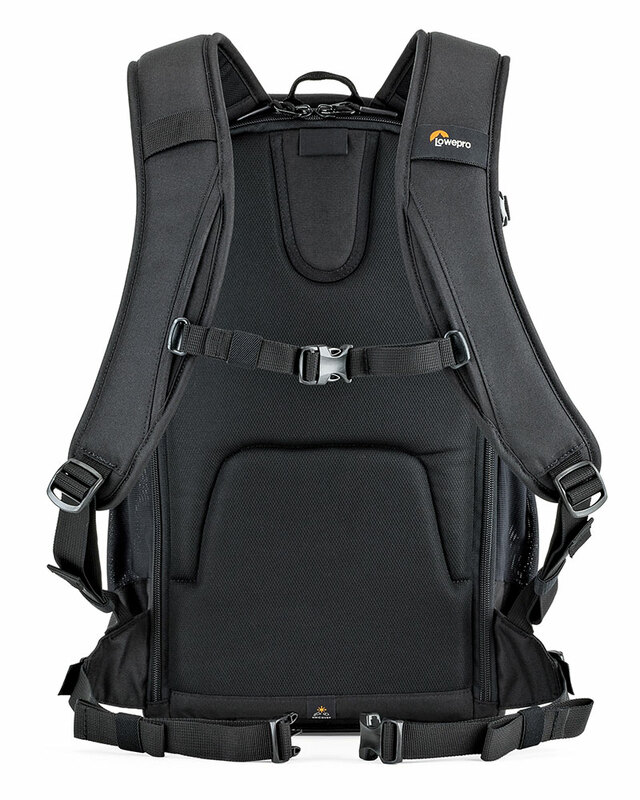 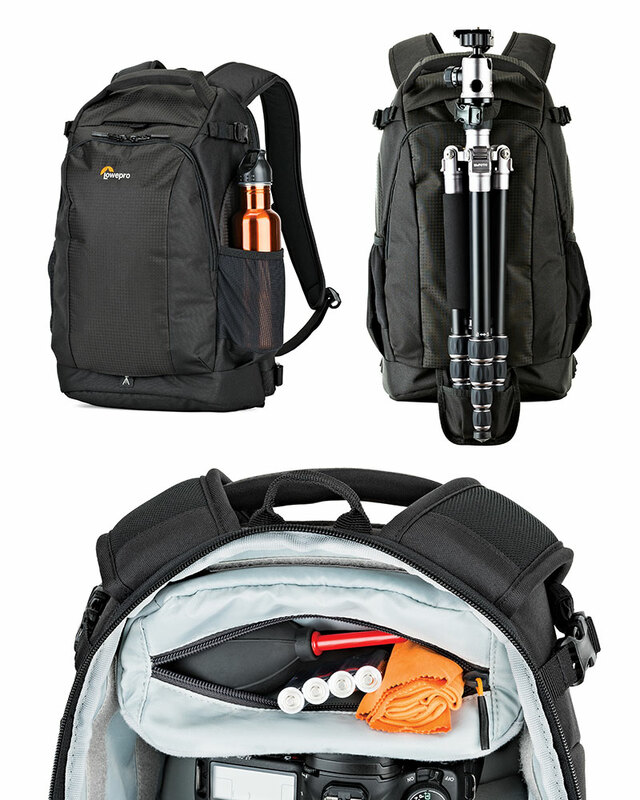 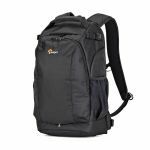 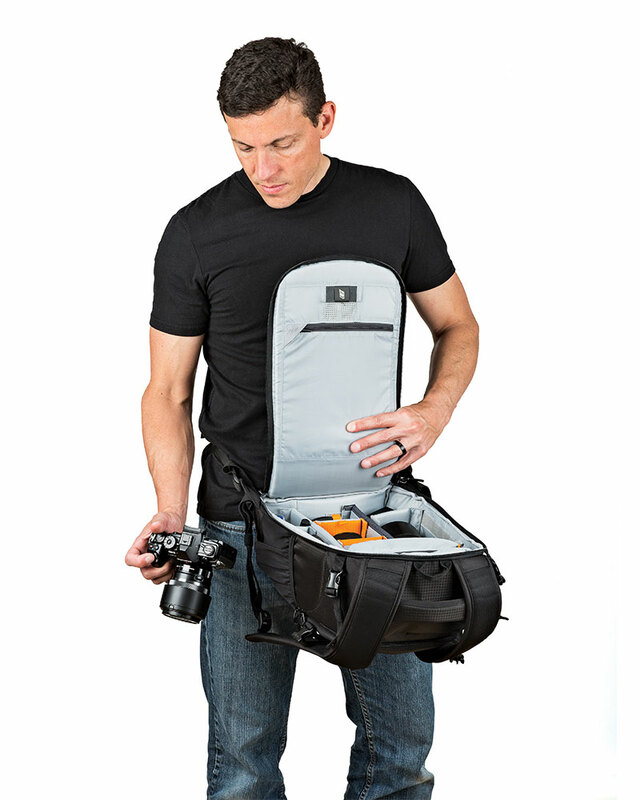 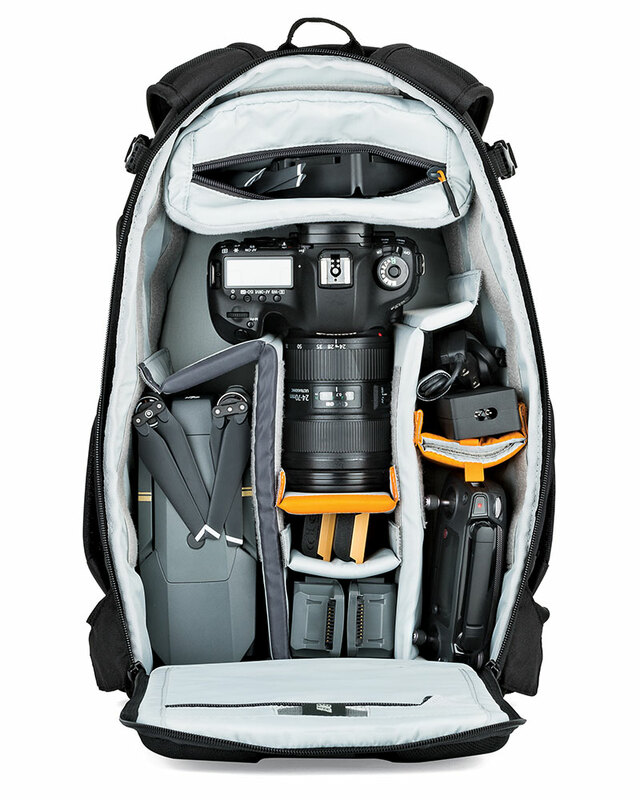 Flipside 300 fits a range of gear in a customizable and protective pack. 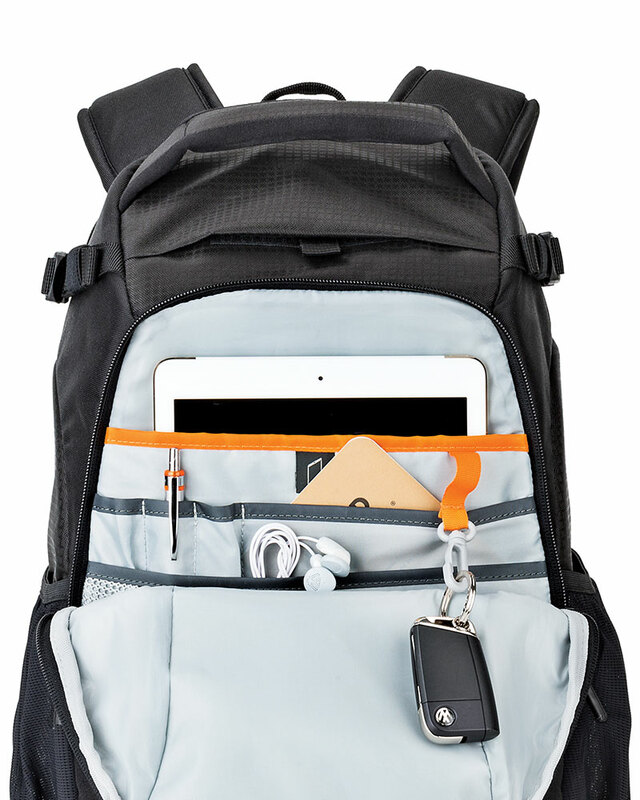 CradleFit™ compartment protects your 10 inch tablet by suspending it within the pack. 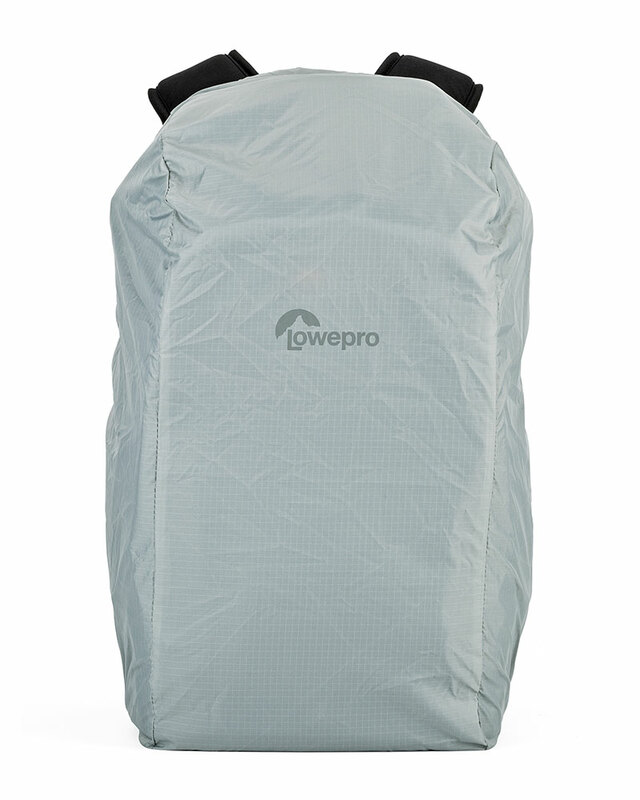 All Weather AW Cover™ and coated materials combine to provide protection from the rain, snow, sand and dirt.